From London alone, TAP Portugal operates 7 direct flights a day to Lisbon, with the first flight of the day connecting seamlessly to the onward flight to Maputo. During the peak period, TAP connects travelers to Maputo via 5 direct flights a week, using state of the art aircraft. 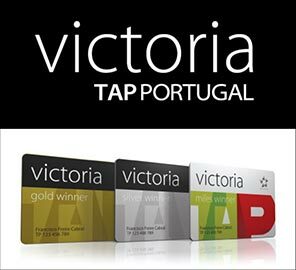 TAP operates one of the safest airlines in the world and has gained many awards for its service as Portugal’s national carrier. Take advantage of great deals and as a Star Alliance member, earn and spend miles on your next TAP flight.